Not Your Average Blackout Curtains! 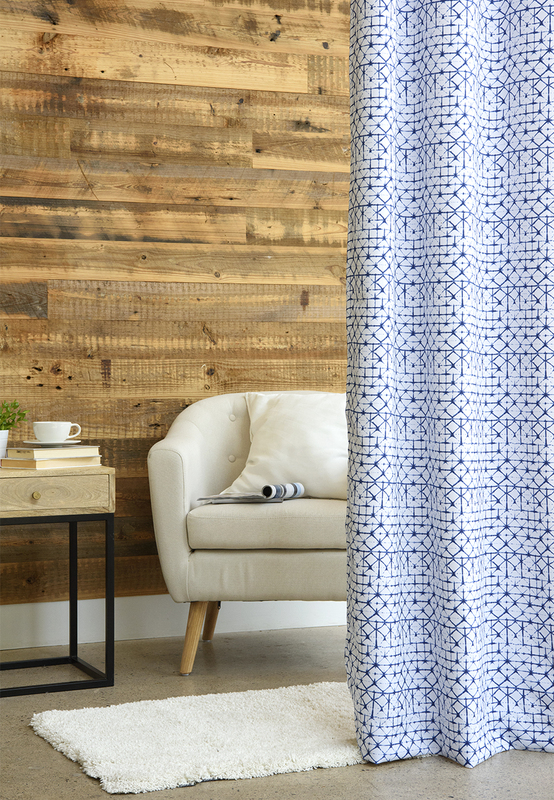 The warm weather has finally arrived, and it’s time to switch out our winter curtains for a more appropriate look. 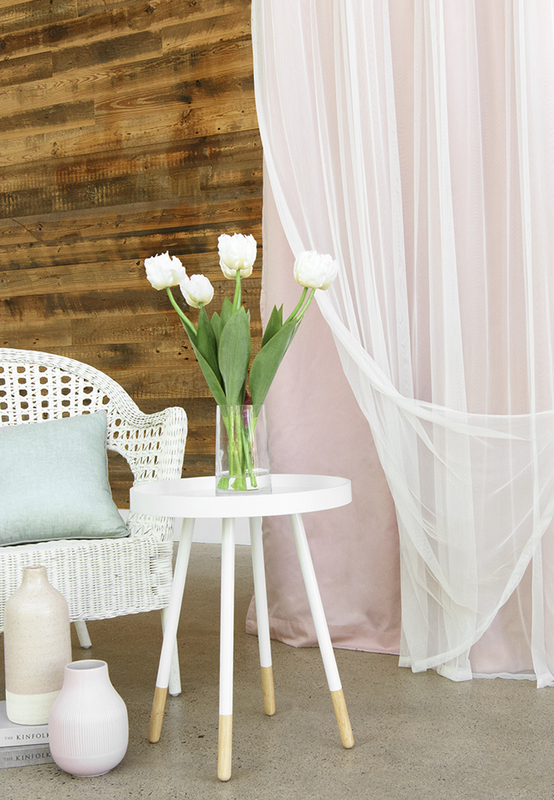 When completing this seasonal upgrade, most people gravitate towards lightweight sheers, but did you know that blackout curtains are a great choice too? Well, they are! 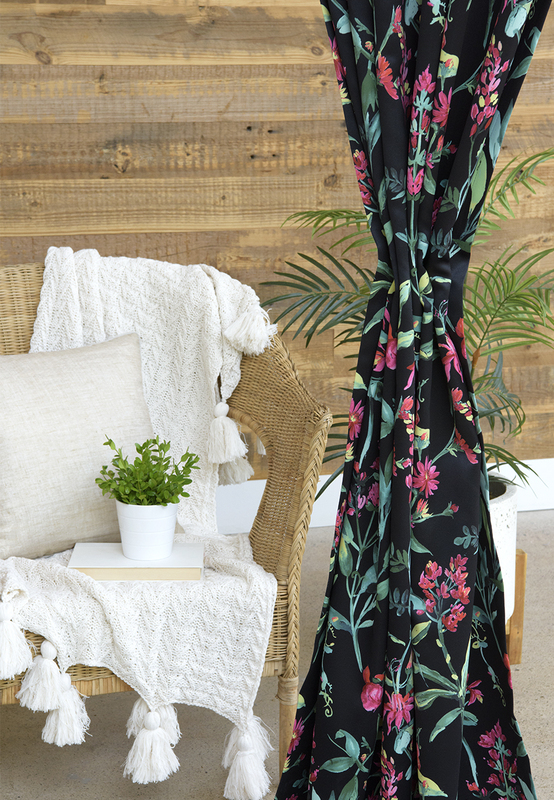 Most people think of dark colors and heavy fabric when they hear blackout, but when it comes to these curtains, dark colors and heavy fabrics are a thing of the past. Presently, these panels are constructed of a much softer, triple weave fabric that allows them to drape gracefully and effortlessly for a sophisticated look. They are also now available in an array of colors at Best Home Fashion to complement every season (and trend), like our SolarbloQ Curtains. Thankfully, gone are the days when you have to sacrifice style for function. So what are blackout benefits, you ask? Mostly everyone knows that blackout curtains provide maximum privacy, and do an excellent job of blocking light. However, what most people don’t know is that these panels also reduce noise and are energy efficient. 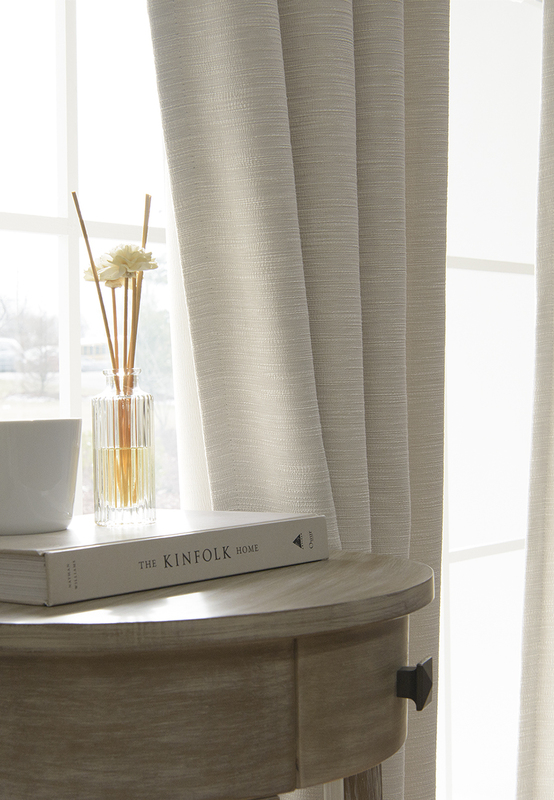 (Yes, dressing your windows with blackout curtains can actually cut back costs on your utility bill!) The specially designed fabric provides a layer of insulation that reduces the amount of heat (or cold) from entering into your space. These curtains also provide excellent protection from sun damage, thus extending the life of your floors and furnishings. 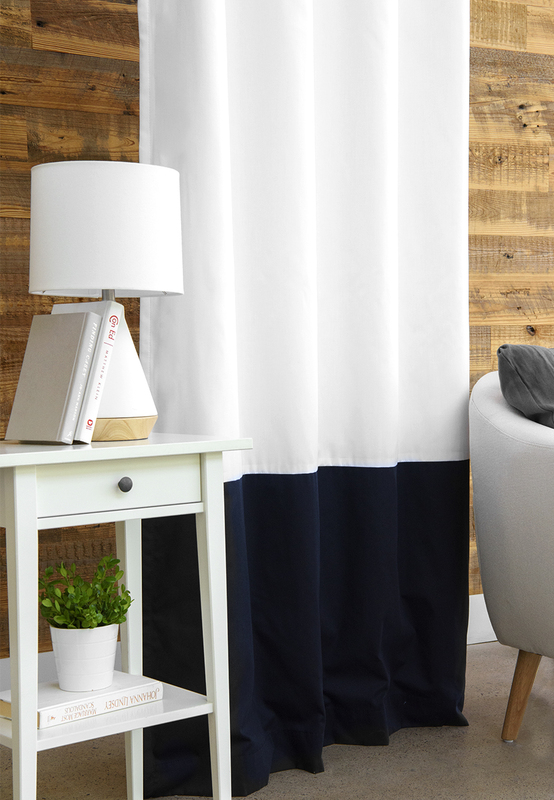 So, whether you’re a parent that wants their child to nap during the day, a night shift employee or just looking for curtains – blackout panels are an excellent choice, and investment. 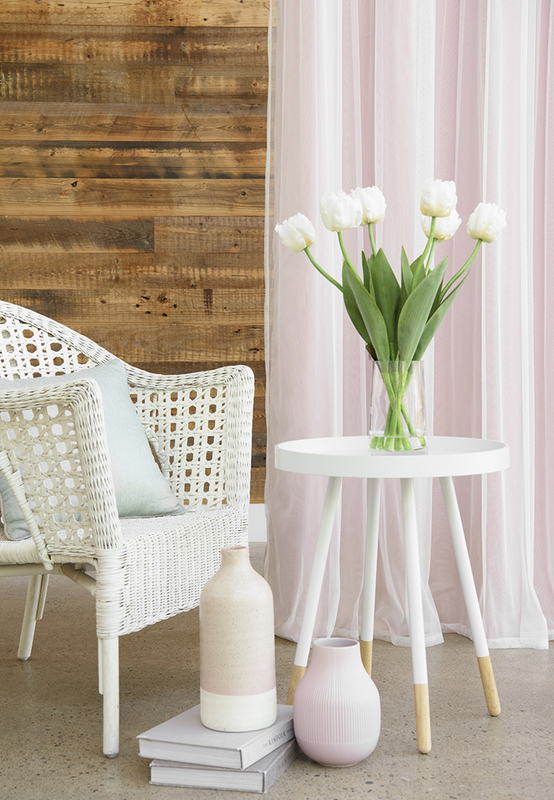 Incorporating blackout curtains into your existing décor is also very simple. Not only are they available in various colors, Best Home Fashion’s selection also now feature different patterns and designs. 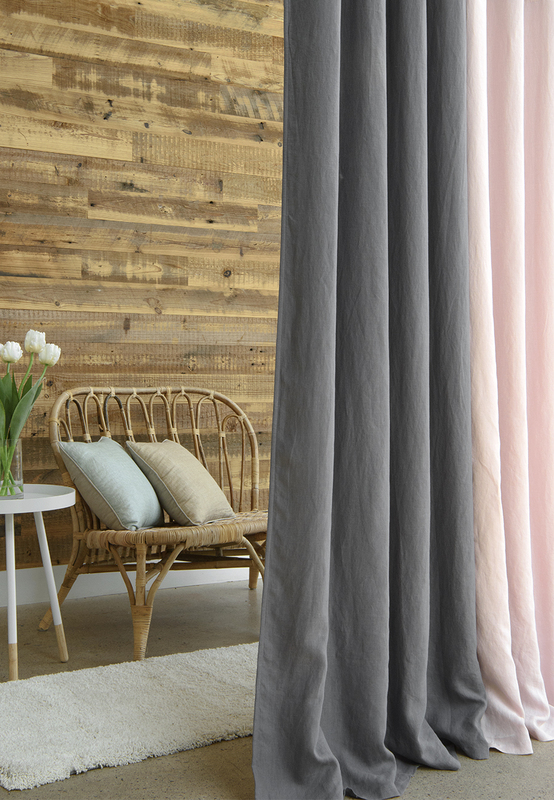 Take our Diamond Shibori, Floral and Rugby Stripe blackout curtains for instance. These designs could not be any more different, yet they can all enhance a space with beautiful focal points while featuring blackout capabilities. Desire a certain fabric? 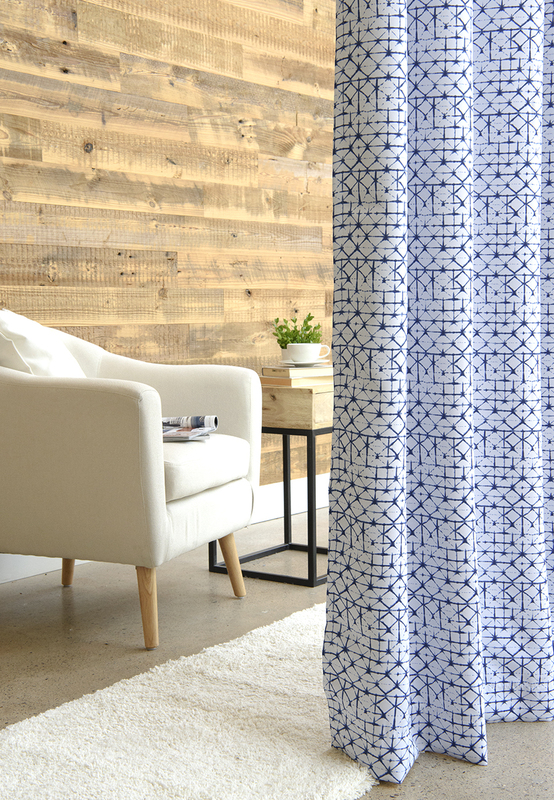 Blackout options have come a long way and are now available in cotton and linen look, as well as in some of our 100% Belgium Flax Linen Curtains. If you absolutely love the sheer look, and don’t want to completely give it up, don’t fret. Blackout curtains are still a possibility with uMIXm! Our favorite layered look effortlessly combines the elegance of sheer with the functional benefits of blackout. No compromise has ever been this sweet (or easy!). 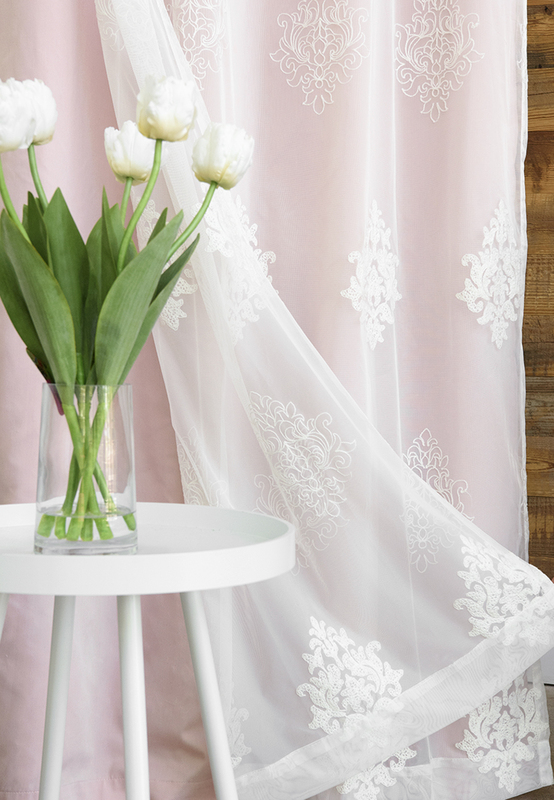 Even if you like your non blackout curtains and don’t want to replace them, an easy upgrade will provide you with the benefits you seek: simply add a blackout liner to your existing curtains and voila! 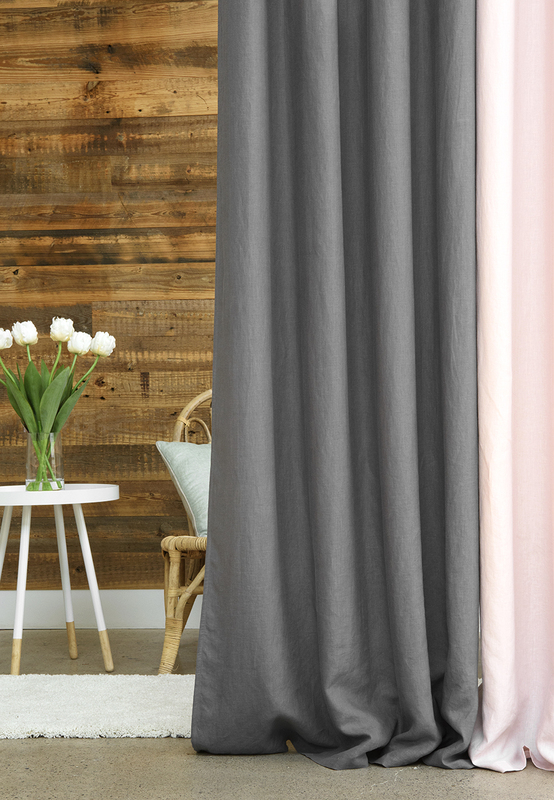 With all the upgrades blackout curtains have undergone throughout the years, it’s no wonder more people are choosing to achieve their dream look with these stylish and functional panels. 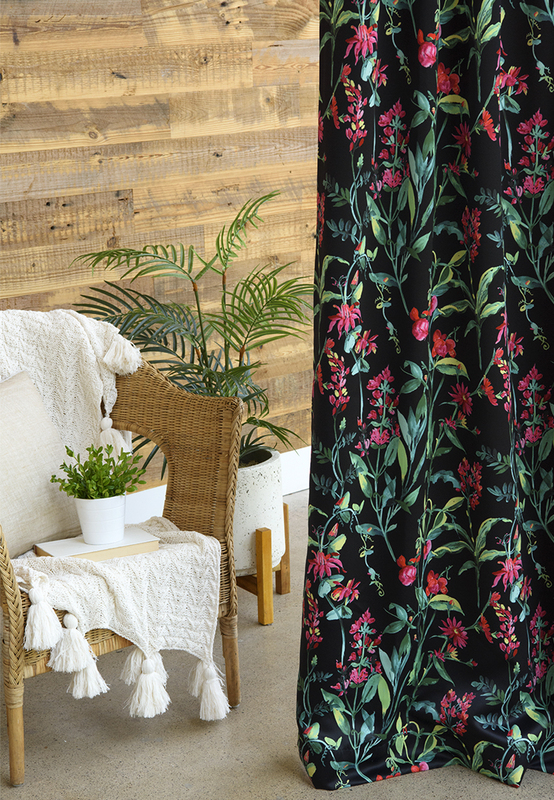 Best Home Fashion would love to see how you incorporate blackout curtains into your décor, so show us what you’ve got! Tag us on Instagram @besthomefashion with the hashtag #myBHFstyle.